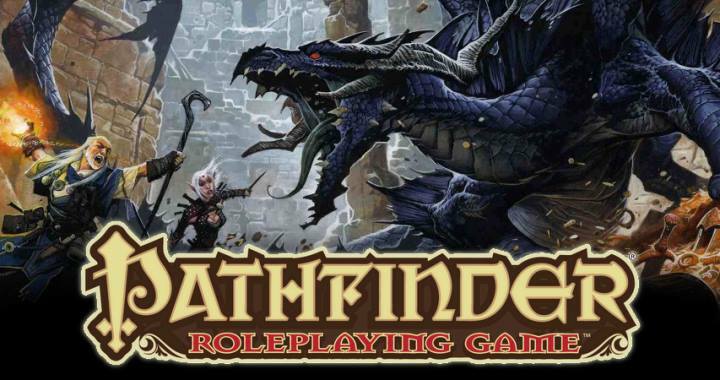 Join us every Monday for a Pathfinder tabletop RPG session. Players are continuing the campaign led by a game master who facilitates the players on their adventure with their characters. Feel free to drop in and join the adventure!